Aiming to boost its sales for trips to Greece in 2019 by 10 percent and bring 340,000 visitors to the country, German tour operator Alltours recently announced that it is offering travel options in 731 Greek hotels. At the same time, over the next summer season, Alltours will have added 20 new hotels on Crete, and invested in two new design hotels on Kos. New destinations in its 2019 program include Kefalonia and the Peloponnese, with direct access through the airports of Araxos and Kalamata. The Dusseldorf-based tour operator said that despite the constantly rising demand for Greece, in the coming year, rates will not increase by more than 2.5 percent. Alltours offers flexible plans for families, couples, and single travelers through its exclusive brands Allsun, Alltoura, Family & Friends, Sunline and Luxmar. Greece was the second top destination for German travelers in the summer of 2018 for Alltours following Spain, with sales for Greece recording double-digit growth over the past five years. 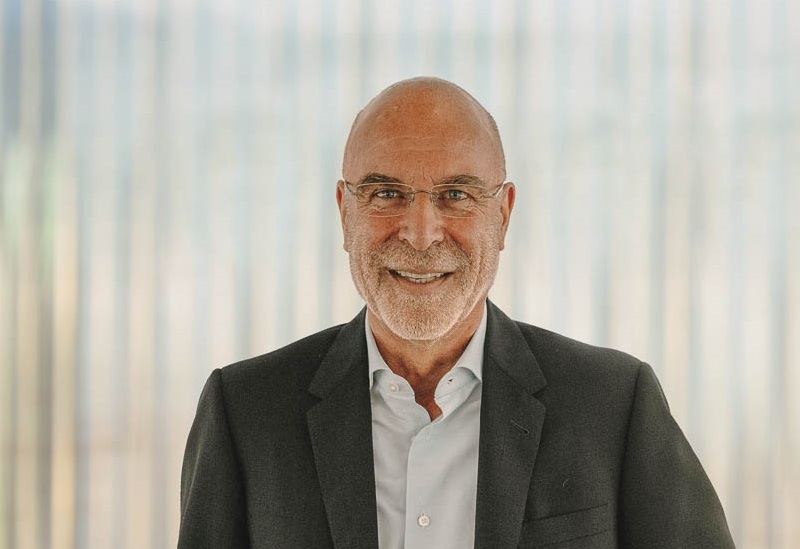 “That is why we have increased our airline seats, enriched our portfolio with additional exclusive hotels and strengthened our position with the acquisition of a third hotel on Crete,” said Alltours owner Willi Verhuven. 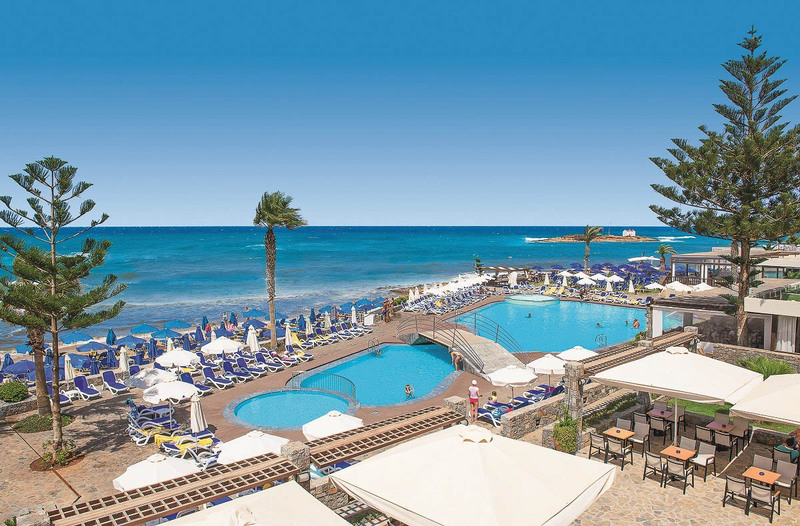 “The acquisition of Mallia Beach is part of our growth strategy, through which we are once again strengthening our position on the Greek market,” he added. The company’s strongest destination is Crete, up by 20 percent, followed by Rhodes and Kos. Besides offering choices at more than 731 hotels in Greece (up from 651 last year), Alltours has also entered collaborations with Grecotel and Sunshine. Indicatively, one-third of Alltours’ travelers in Greece spent their holidays at a hotel exclusively offered through the company.